Bankruptcy is not a decision to be made lightly, but there are times when it may be the best option for getting out of a bad debt situation. Bankruptcy solutions were designed by the writers of the Constitution to protect citizens from draconian measures that used to destroy homes, families and businesses when they suffered financial misfortune. There are times when bankruptcy is the only responsible solution to insurmountable debt. 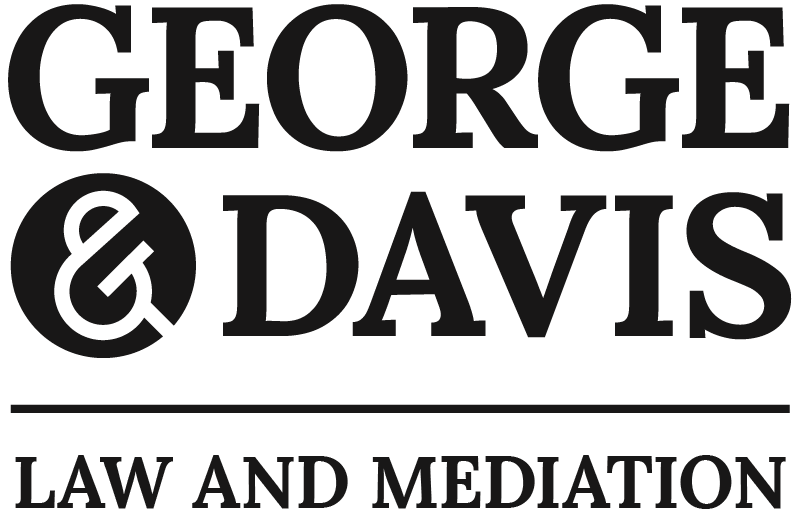 George & Davis, P.C., has helped hundreds of individuals from all walks of life achieve their debt relief goals by filing for Chapter 7 or Chapter 13 bankruptcy. In doing so, we have helped them save most, if not all, of their assets and stop creditors from taking harsh legal action against them. We serve clients in Sturbridge and throughout surrounding Massachusetts communities. If you are drowning in debt and looking for a way out, Chapter 7 bankruptcy may be for you. In Chapter 7 bankruptcy, unsecured debt such as credit card debt and medical bills is eliminated. Creditors are legally barred from taking collection actions against you and from even contacting you at all. If you are considering filing for Chapter 7 bankruptcy in Massachusetts, the attorneys at George & Davis, P.C., are here for you. We have helped hundreds of clients from all walks of life achieve their debt relief goals by filing for Chapter 7 bankruptcy. We serve clients in Sturbridge and throughout surrounding Massachusetts communities. Chapter 7 bankruptcy is often called debt liquidation bankruptcy, because the debtor's assets are liquidated and proceeds are used to pay creditors. In most cases, however, the debtor's assets fall within the list of bankruptcy exemptions. In other words, most debtors lose no assets in a Chapter 7 bankruptcy. Chapter 7 is means-tested, meaning that your income and assets must fall below a certain level for you to qualify. We can examine your situation to help you determine if you are eligible. Chapter 7 bankruptcy is relatively quick. In most cases, debt is eliminated in around six months. Errors or oversights in the process can cause delays and even put your debt relief goals in peril. Our lawyers have the skill and experience in bankruptcy law to guide you through the process and keep your financial goals on track. If you are struggling with debt problems, but are earning a steady income and have assets you want to keep, you may want to consider filing for Chapter 13 bankruptcy. At George & Davis, P.C., we can help you determine if Chapter 13 is right for you. If not, we can help you explore other options, such as Chapter 7 bankruptcy. If you decide to file for Chapter 13, we can provide you with experienced guidance throughout the process. Our law offices are located in Sturbridge, Massachusetts. In Chapter 13 bankruptcy, debts are consolidated into a debt repayment plan that lasts between three and five years. Certain debts may be discharged, depending on the nature of the debt and your ability to pay. Chapter 13 is not for everyone. Because you pay your debts over time, you must demonstrate to the court that you have the income to keep up with your payment obligations. In a Chapter 13 bankruptcy, certain debts are given priority over others. Secured loans such as car loans and mortgage payments typically must be paid in full, in addition to any arrearages. Unsecured loans such as credit card and medical debt may be discharged, depending on your means. Generally, you must pay as much of these debts as you can afford. Like Chapter 7 bankruptcy, Chapter 13 stops creditors from harassing you and from taking legal action against you. An experienced attorney can help you take full advantage of the protections offered by Chapter 13 bankruptcy. One advantage Chapter 13 offers homeowners is the ability to pay off mortgage arrearages without losing their house. In a Chapter 13, you can get up to date on your mortgage payments while stopping home foreclosure. If you are struggling with debt, one question that may be keeping you up at night is: If I file for bankruptcy, what can I keep? It is a common bankruptcy myth that people who file for bankruptcy lose all of their assets. In fact, most people who file do not lose any assets at all. What you can keep depends upon several factors, including the amount and nature of your debt and your income and assets. 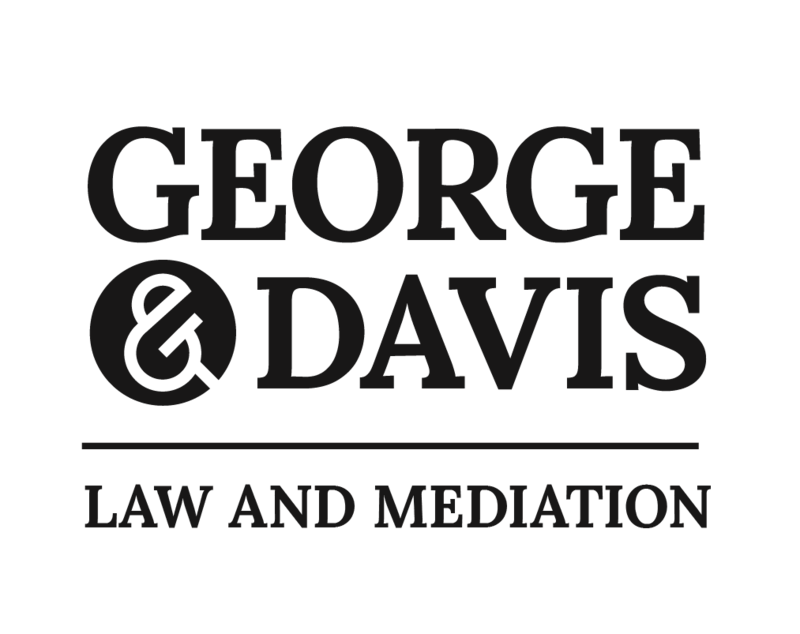 At George & Davis, P.C., we have extensive experience handling bankruptciesfor clients in Sturbridge and throughout surrounding Massachusetts communities. We handle every bankruptcy with close attention to detail. We can help you achieve your debt relief goals while keeping as much property as the law will allow. Generally speaking, most people who qualify for Chapter 7 bankruptcy do not own property that falls outside of these exemptions. In other words, as long as you live in a relatively modest home and do not own a luxury car and other expensive items, you will likely be able to keep all of your property. Chapter 7 bankruptcy is a rapid and effective way to discharge most of your debt while preserving essential assets. Chapter 13 bankruptcy is a good option for those with a reliable source of income or unprotected assets they need to preserve. We can investigate with you whether bankruptcy will accomplish your short- and long-term goals and, if so, which form is best. We can also clarify your rights and responsibilities when you choose to file. Many of our clients have questions. Will I lose my house and car? How will bankruptcy affect my credit? Which debt is dischargeable and which is not? How quickly can I file? What property does Massachusetts bankruptcy law exempt? We can answer all your questions in a one-on-one consultation. A bankruptcy properly done by the lawyers at George & Davis, P.C., can provide you with the financial foothold you need to start anew and benefit you and your family for the rest of your lives.